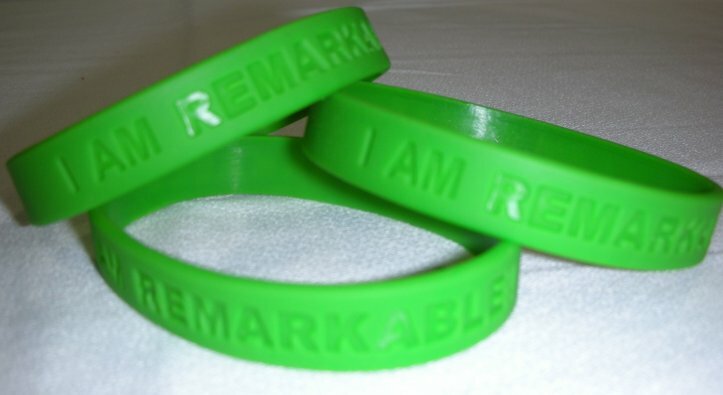 We purchased Livestrong – style wristbands in green with the lettering “I AM REMARKABLE!” prior to exhibiting at the ASTD Conference in June. The response we received then was outstanding. 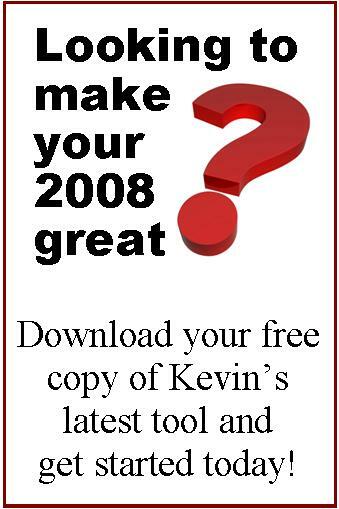 Since then we have continued to give then out in a variety of situations. Yesterday Lori (my wife) and I deliverd 2700 of these bands to Jireh Sports, an organization led by Tim Streett to reach and support the urban youth of Indianapolis through non-traditional sports (including boxing, gymnastics, wrestling and much more). Jireh and some other partners will be giving out 2700 backpacks to inner-city kids on Saturday. The annual Backpack Blast offers food, free haircuts, health screenings, backpacks and now I am Remarkable! wristbands. We hope that the message on the bands will help these kids believe in themselves, because belief is the first step towards us unleashing our potential. My family and organization are proud to have chosen Jireh Sports to be the beneficary of 10% of all profits we make from the Remarkable Leadership book.